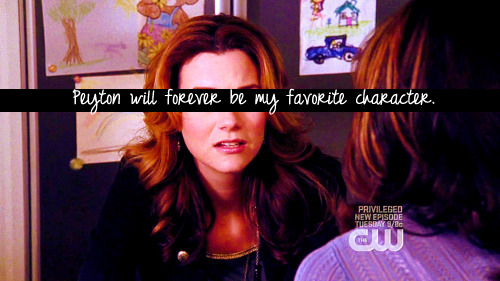 OTH Confess.. These are just confessions that are related to LP that I found on this OTH confession blog. NOTE: Each and every one of these confessions are anonnymous! NOT MINE, I just agree with them.. Wallpaper and background images in the Peyton Scott club tagged: one tree hill peyton sawyer.